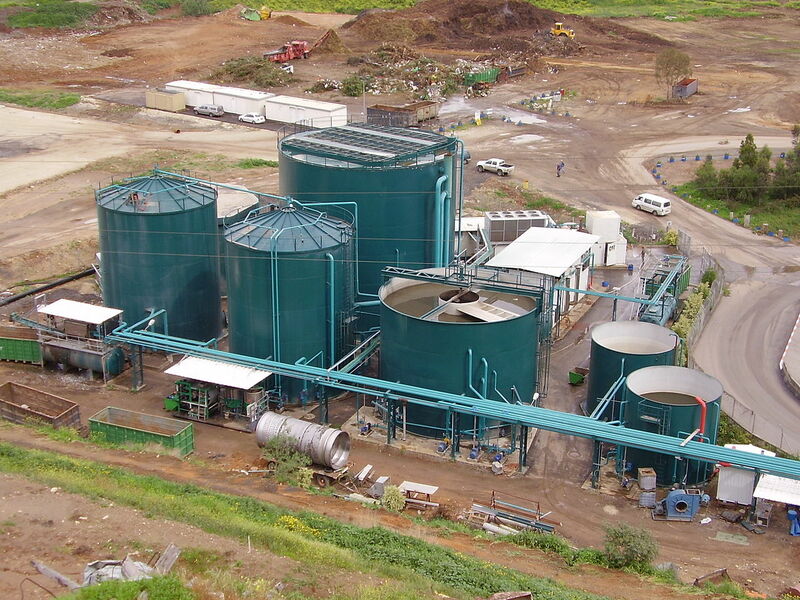 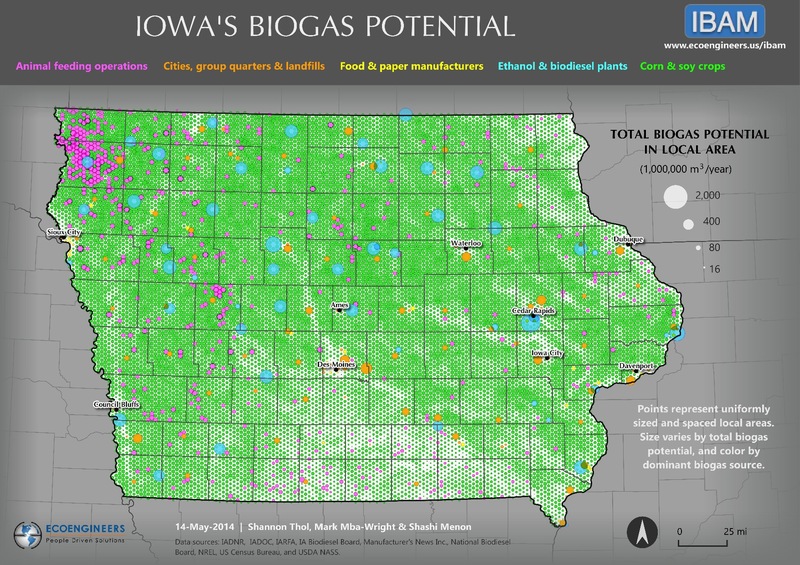 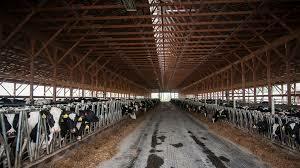 IBAM features a rich set of mapping information regarding Iowa biogas resources. 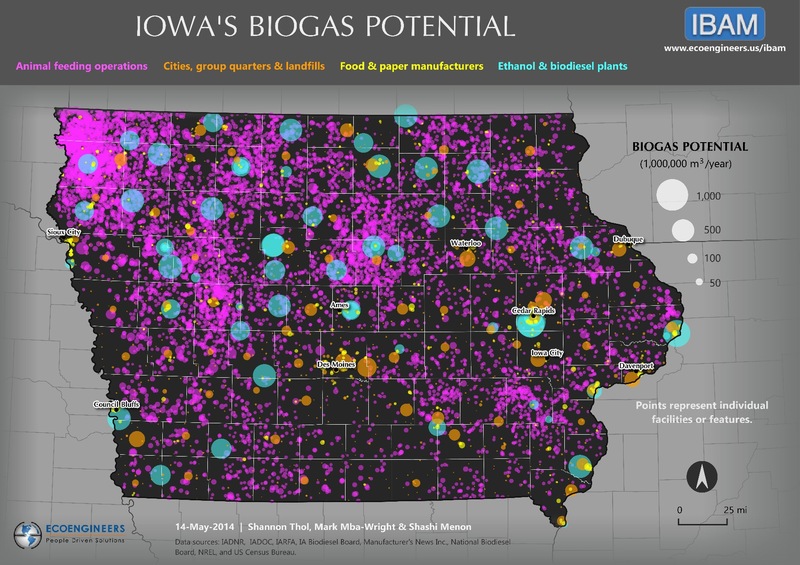 In addition to the dynamic maps, you may download static maps from the links below. 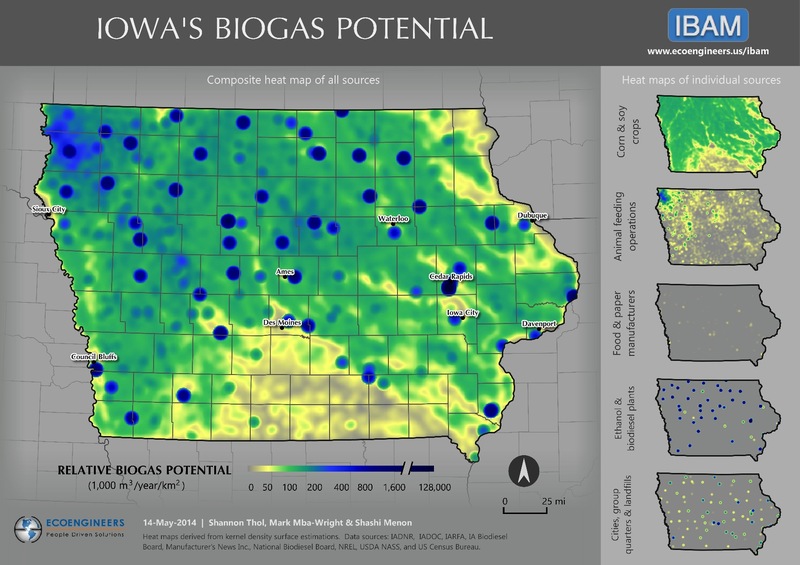 The IBAM tools are sponsored by grant funding through the Iowa Economic Development Authority, Energy Office, and are free and available for public use.